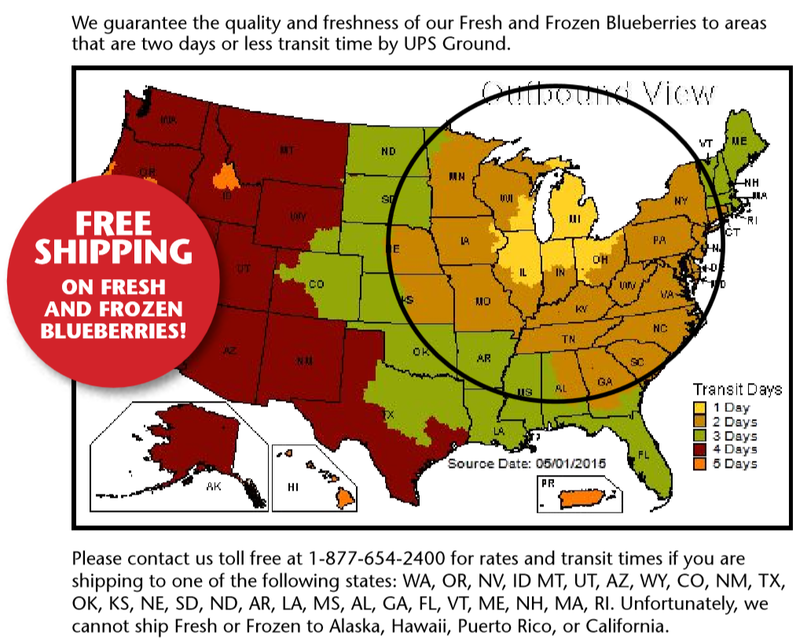 Please check back with us in June 2019 to pre-order your fresh Michigan Blueberries! Here at The Blueberry Store, we bring you only the finest Michigan Blueberries from True Blue Farms! Plump, juicy, and freshly picked at the peak of perfection. At harvest time, they’ll be delivered right to your door.